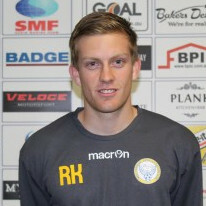 WT Birkalla’s very own Ryan Kitto is returning home but unfortunately not to Jack Smith Park. 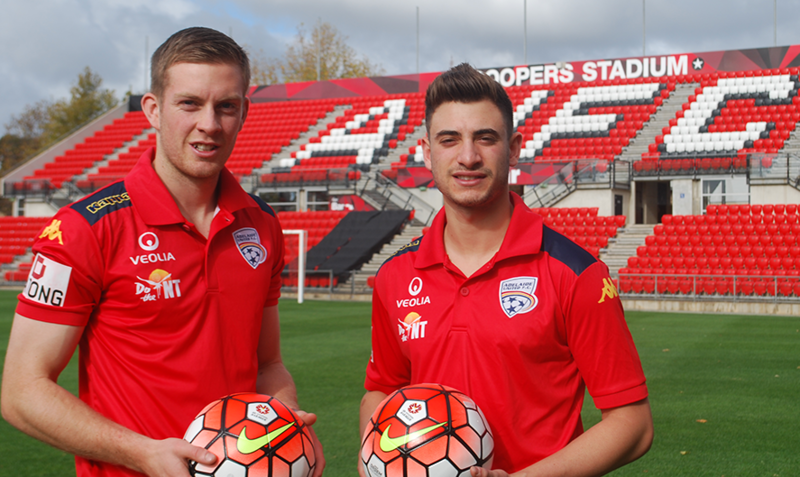 Adelaide United has bolstered its squad for the 2016/17 Hyundai A-League season with the signing of South Australian duo Ryan Kitto and Marc Marino. 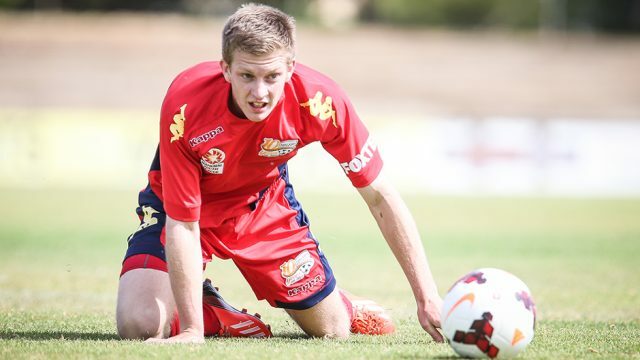 Kitto, who has signed for Adelaide United for the 2016/17 season with the option of extending his contract for a further season, featured for the Newcastle Jets 18 times in season 2015/16, scoring two goals and providing four assists. 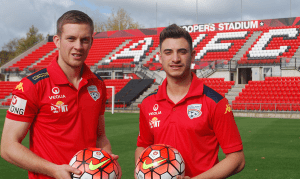 Kitto was previously part of the Reds’ Youth Team and in the 2013/14 season, he appeared twice for United as a second-half substitute – both appearances coming against the Central Coast Mariners, first in Round 3, then in Round 10. Speaking on returning to United, Kitto said: “I’ve signed for Adelaide United because it’s a successful team and it’s my hometown club – the team I’ve been supporting in the A-League since it started. Welcome home Ryan and we will look forward to seeing you around the club throughout the year.